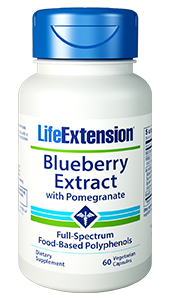 This potent Resveratrol formula from Life Extension is superior to many leading supplement brands due to the inclusion of quercetin & active trans-resveratrol. With a 100 mg dose, 1 capsule is all you need for advanced antioxidant support all day long. Resveratrol is one of the most widely-used plant compounds in dietary supplements. 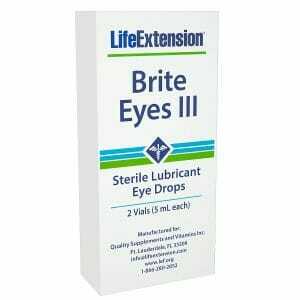 This is primarily due to its exceptional antioxidant support properties. This potent resveratrol formulation from Life Extension is superior to many leading supplement brands, in part due to the inclusion of quercetin – another plant pigment antioxidant which works synergistically with resveratrol to protect the cells of the body from oxidative stress. 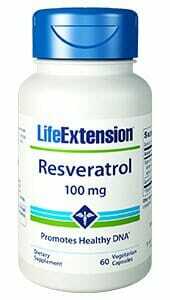 100 mg of quality trans-resveratrol per capsule. 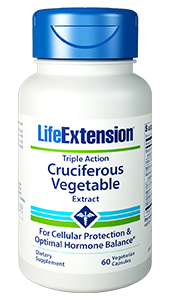 Include Quercetin for additional antioxidant support. May support the function of a healthy cardiovascular system. Hassle free – just take one capsule for your daily dose! good health of mediterranean food cultures. This formula contains trans-resveratrol, the form abundant in red wine, which is known for being the most well-absorbed and stable in the body. Resveratrol supplements which do not specifically include trans-resveratrol are generally of a lower quality and may not have any positive effects on the body. In addition to using the most active form of this impressive antioxidant, Life Extension also includes quercetin – another plant pigment antioxidant which works synergistically with resveratrol to protect the cells of the body from oxidative stress.